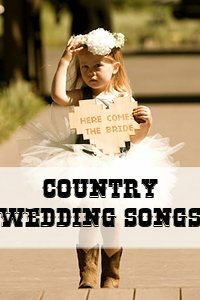 Sometimes choosing your first dance wedding song is quite a challenge. It is especially so if you and your fiance have clashing music tastes. 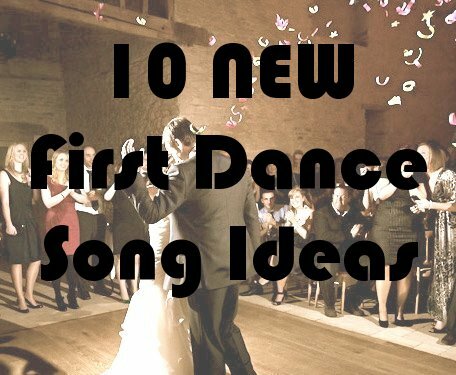 If you cannot compromise and find a first dance song that both of you love, then perhaps a classic choice would be an acceptable alternative. 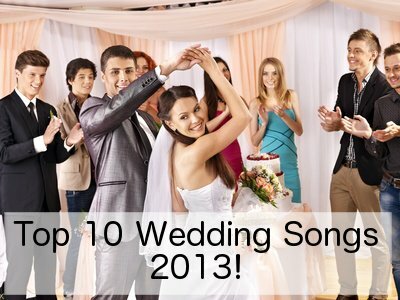 Usually a couple will choose a first dance wedding song that has special meaning to them. It could be the song that you both liked when you first started dating or a song that reminds you of a special time or vacation together. 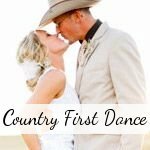 Other couples may choose a first dance wedding song of which the lyrics reflect the relationship like "I finally found someone" by Brian Adams and Barbara Streisand if they are an older couple who only found lasting love later in life. 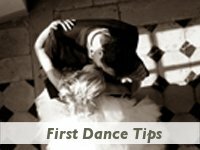 Yet other couples who decide to take dancing lessons may choose the type of dance they would like to learn first and will then have to choose a a first dance wedding song that they will be able to perform that particular dance to. 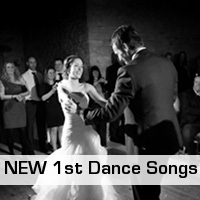 Are you looking specifically for a rock first dance wedding song, or an alternative first dance song? Look no further! 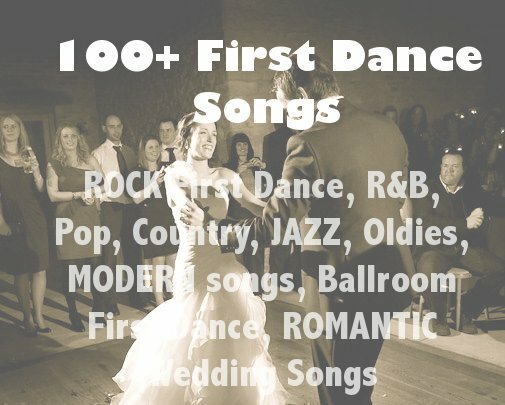 Have a listen to the selection of classic and more modern rock and alternative songs that would work great as a first dance. You can download them HERE.